Make the most of your occasion. Use our affordable and comfortable facilities with easy ample parking close to the historic market town of Bury St Edmunds. Located in the beautiful village of Thurston, Bury St Edmunds, the New Green centre is set in 8 acres of parkland with conservation area, croquet lawn and children's playground. The New Green Centre offers a wide range of facilities for formal presentations, weddings, social events, meetings, fitness classes and sports. 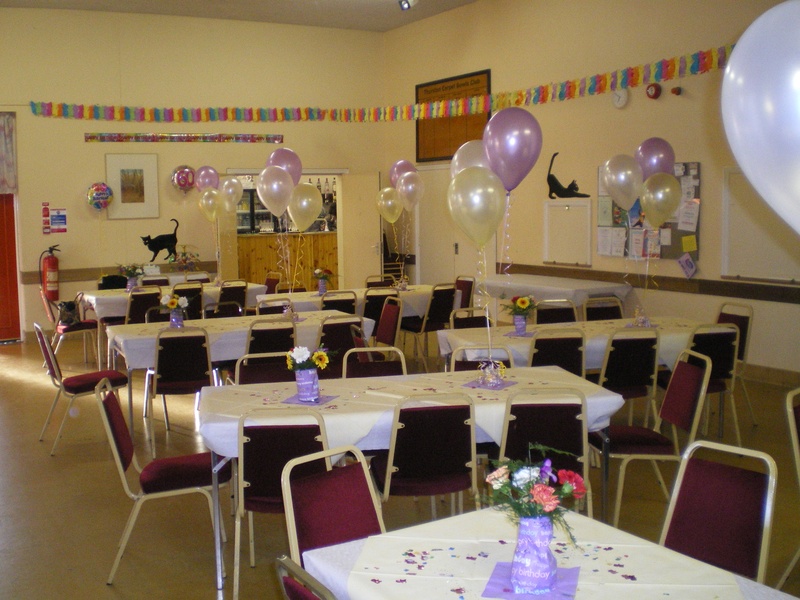 Available for hire from one hour to a full day, a single room or the whole centre. Arrange business meeting where up to 250 people can be accommodated in a professional setting with comfortable seating. 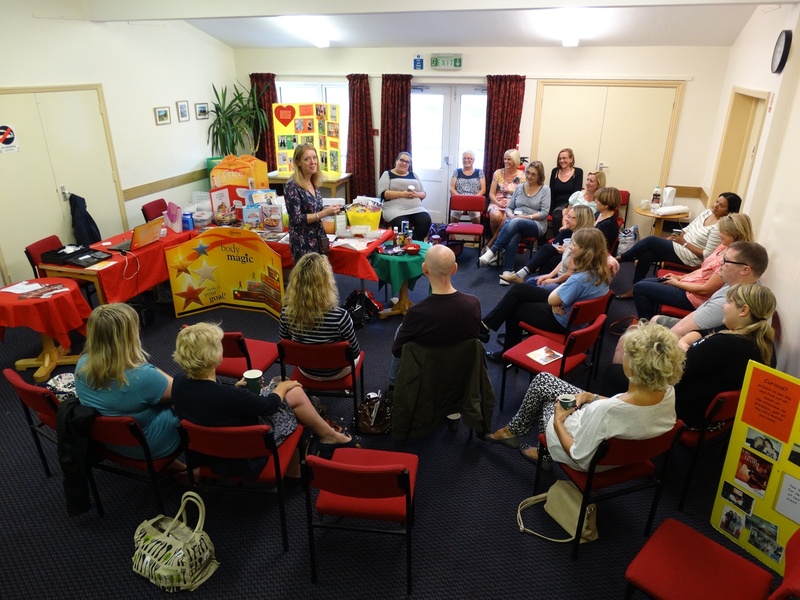 or choose our additional rooms available for smaller group sessions. 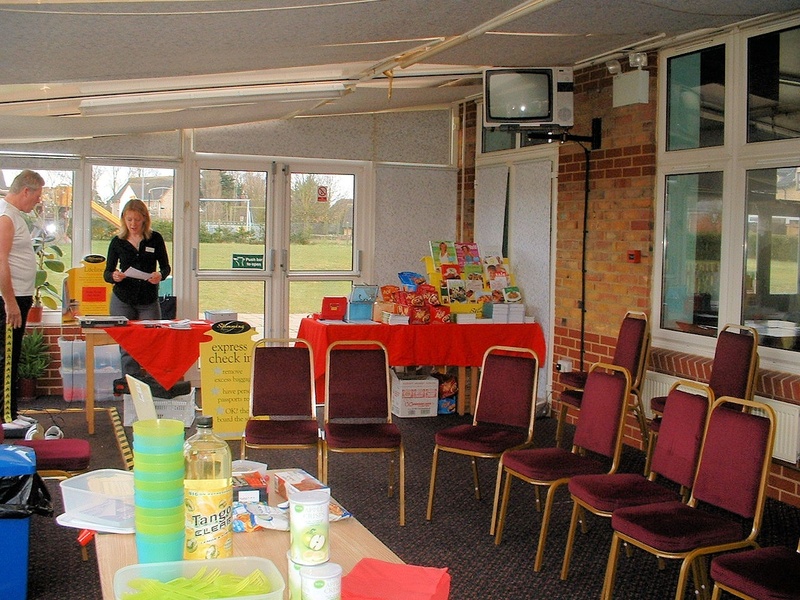 You can hire the hall or the meeting room, each with a licensed bar. And the New Green Centre has a fully equipped professional kitchen, which caters for events large or small. Either choose to self cater and select your own entertainment or ask us to recommend local caterers, djs or bands to make your special day complete. There is free WIFI throughout the centre. All local residents are welcome to the monthly (every third Wednesday) Trustees Meeting at 7.30 pm in the Sun Lounge. From Christmas Fayres, Fun Days and Easter Egg hunts - keep up to date with what's going on at the New Green Centre. Don't forget to find us on facebook.